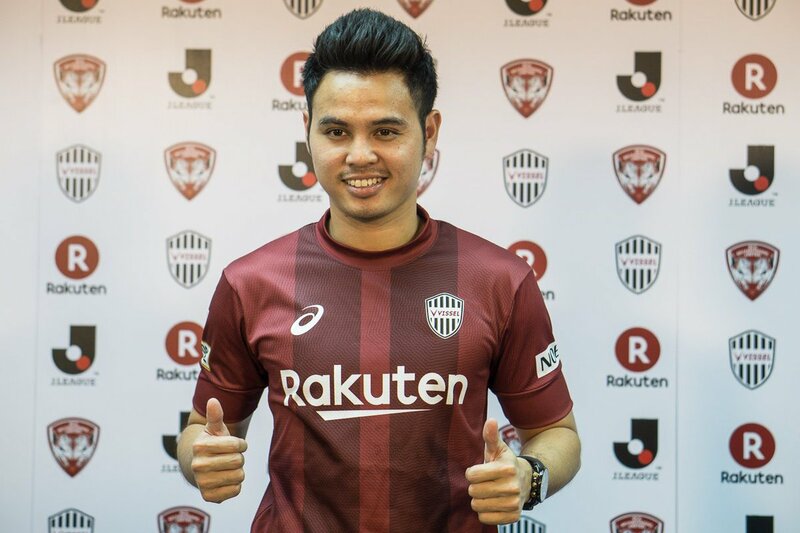 Former Barcelona midfield maestro made his first start in the J-League on Saturday, helping his side Vissel Kobe to victory. It could have been a more memorable first start from the World Cup and Champions League winner had his effort gone in. He had a good opportunity 15 minutes into the game. He was around the edge of the box but he couldn’t quite get his shot on target. He had started the last game from the bench and could not do anything to stop the team from losing 3-0 to ShonanBellmare. Against Kashiwa this time, Iniesta showed his superior abilities despite being 34 already. After losing his chance, minutes later he created another and more but they could not get the goal. In the 66th minute, Asahi Masuyama scored the sole goal, earning the side three points. The victory eases them to the fourth place in the league with 28 points in the bag. The club is enjoying the expected improved profile after getting the player to resign from Europe and move to the Far East. Fernando Torres also left Atletico Madrid for Japan. Torres also suffered a loss in his debut game for Sagan Tosu. The former Liverpool and Chelsea striker was made to feature as fans came out to see him play against Vegalta Sendai. He barely had enough time to train with the team but played, starting from the bench. They lost the game 1-0 and sit second from the bottom of the J-League. Hopefully the star man can inspire the struggling side to better results in subsequent games.